Ah, romance is in the air. Thanks to NoveList Plusopens a new window, you don’t have to spend the waning days of winter without something great to read. 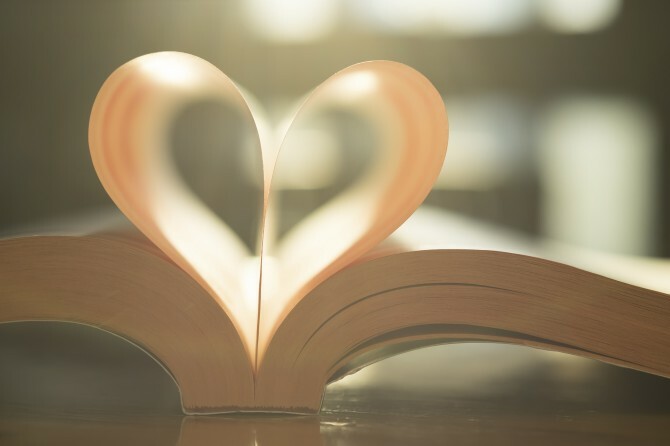 Let the experts at NoveList help you find your next wonderful literary companion. This short video will show you how to get started.